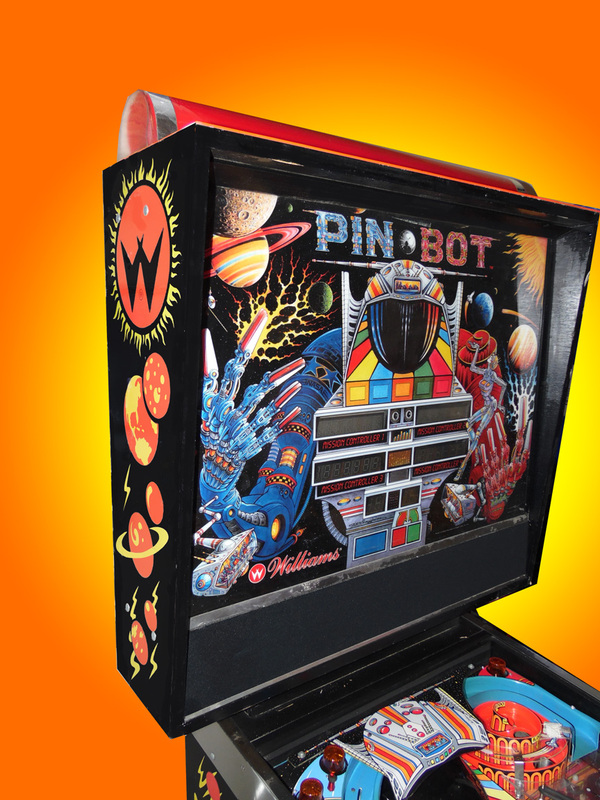 1995 Williams. 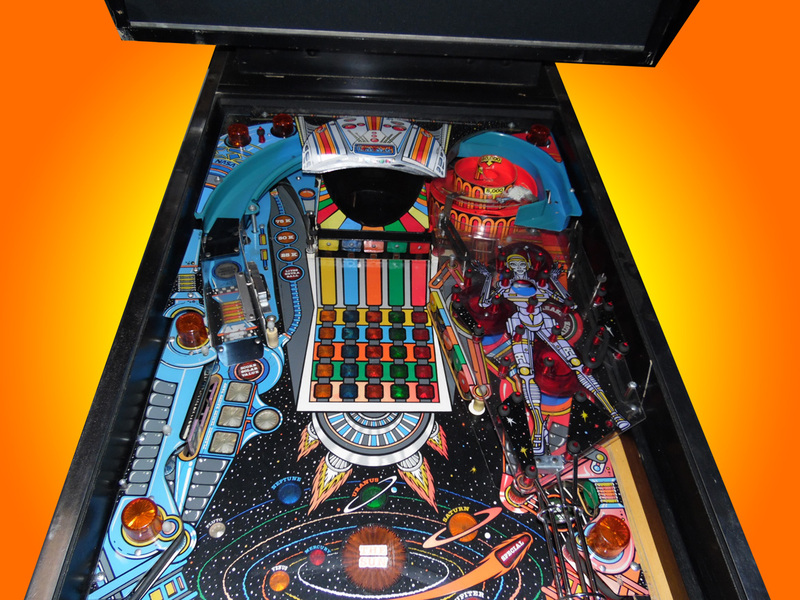 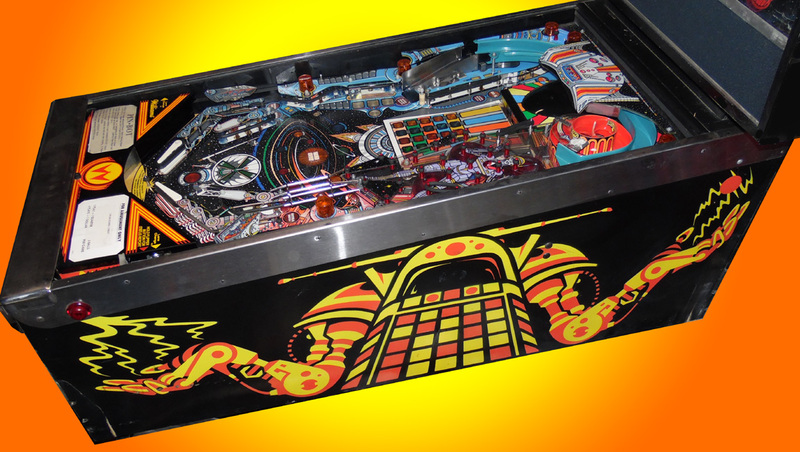 This is one of the most successful series of Williams pinball. 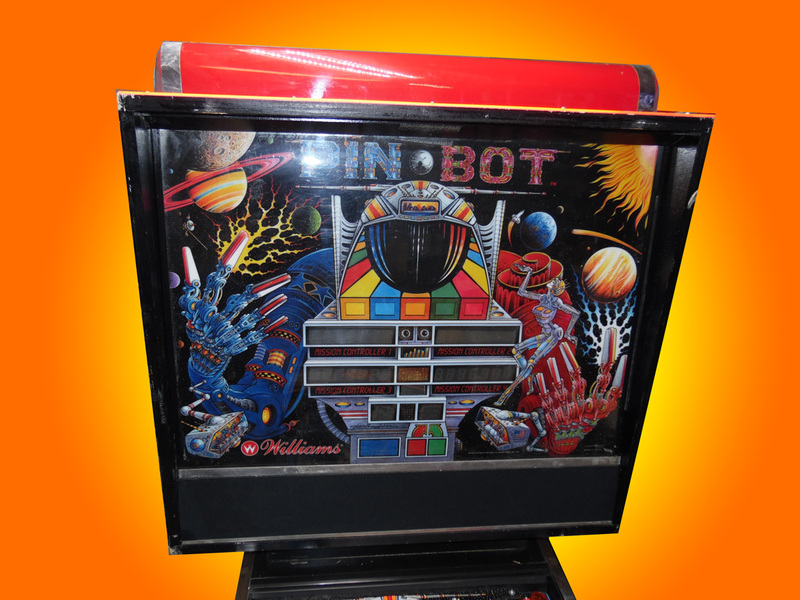 It started with Pinbot, then Bride of Pinbot, and then finished the series with Jackbot. 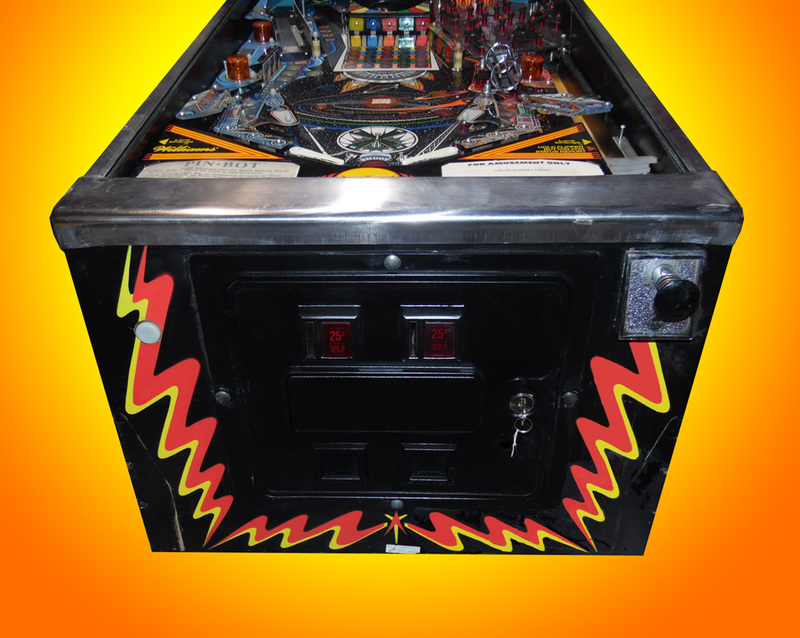 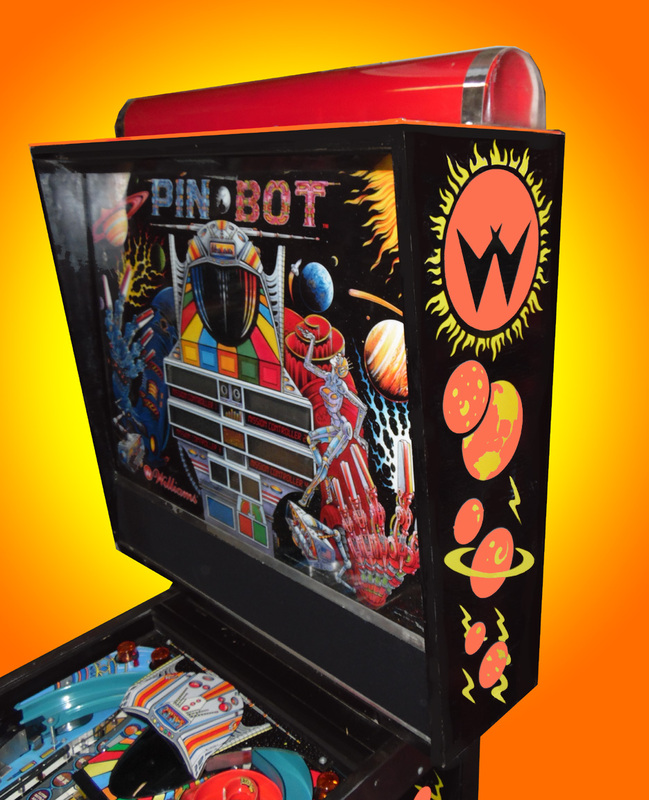 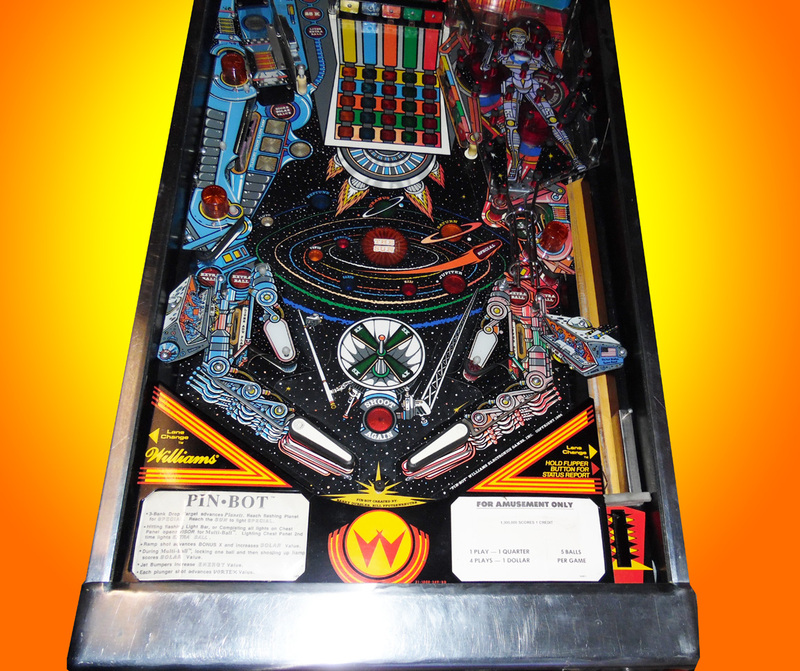 Pinbot has become a classic that is a must have for collectors.